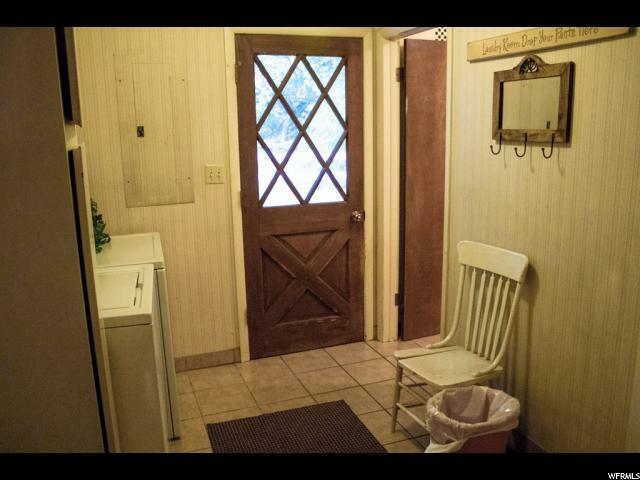 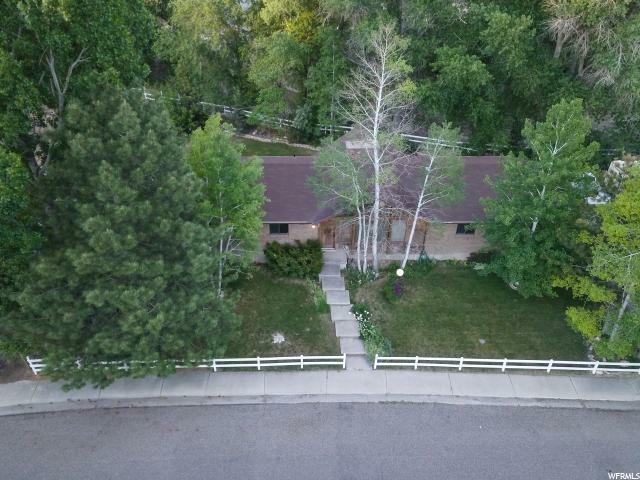 Great family home in wonderful neighborhood. 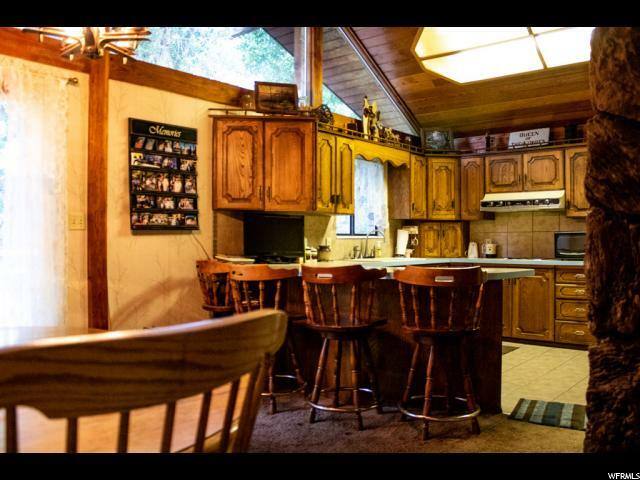 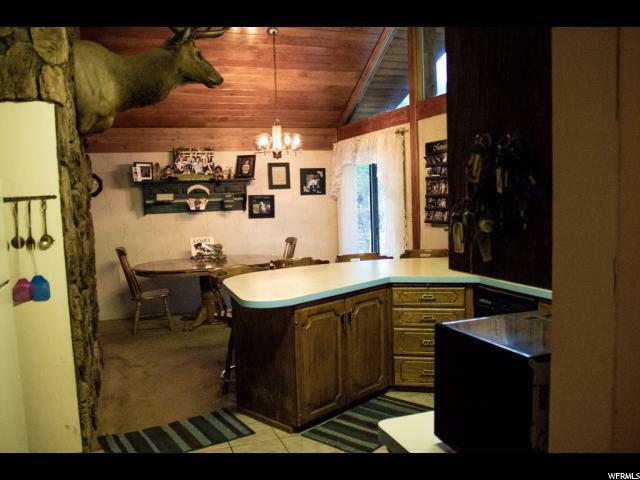 The house has vaulted ceilings in living room and kitchen. 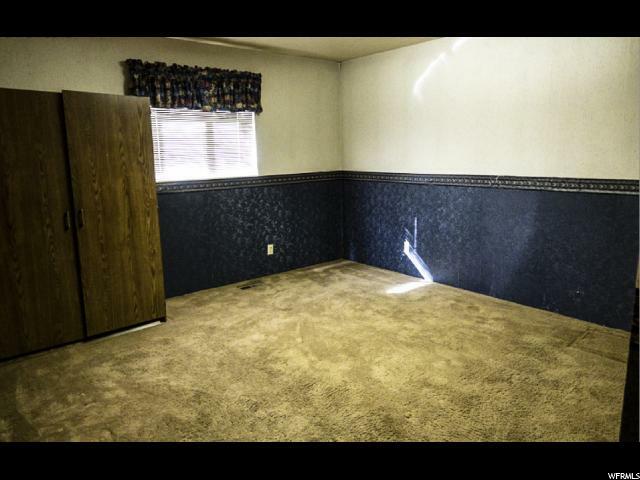 Big rooms with deep closets. 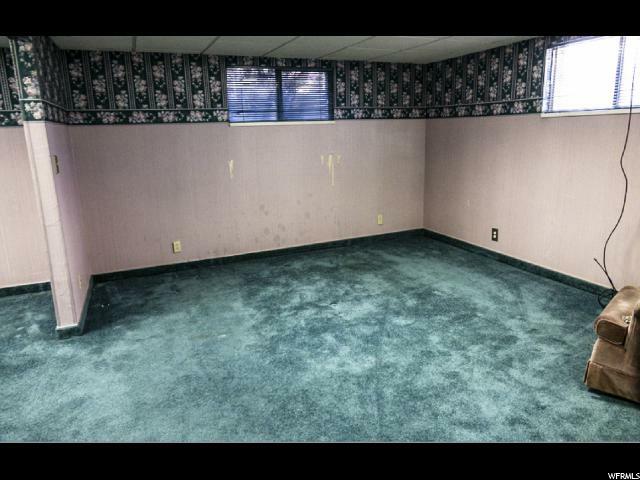 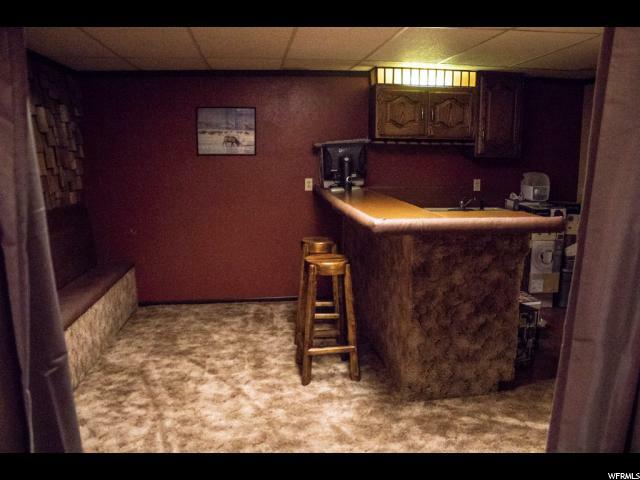 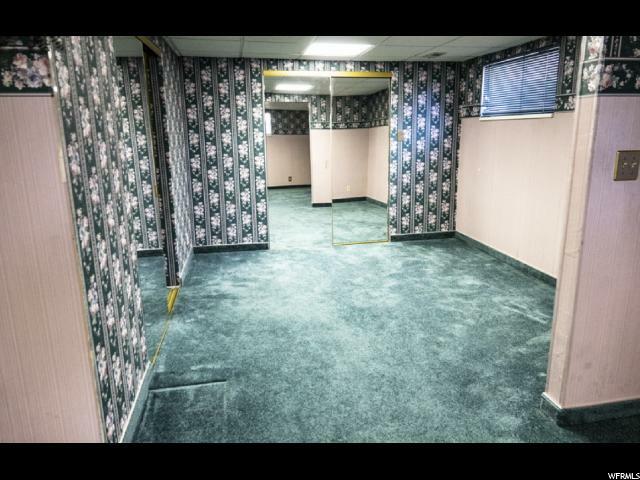 Basement has a wet bar room and lots of storage. 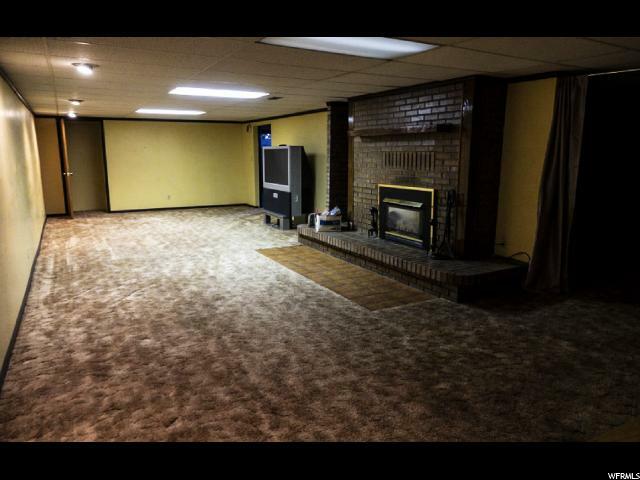 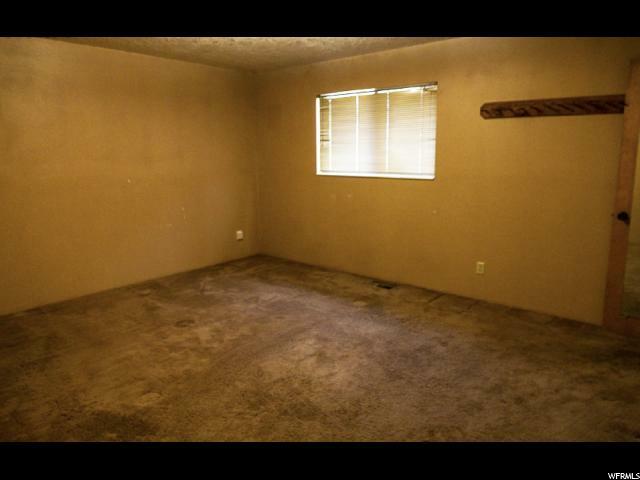 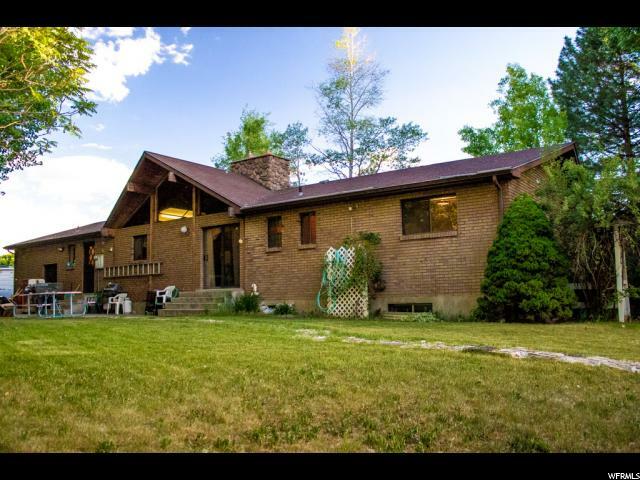 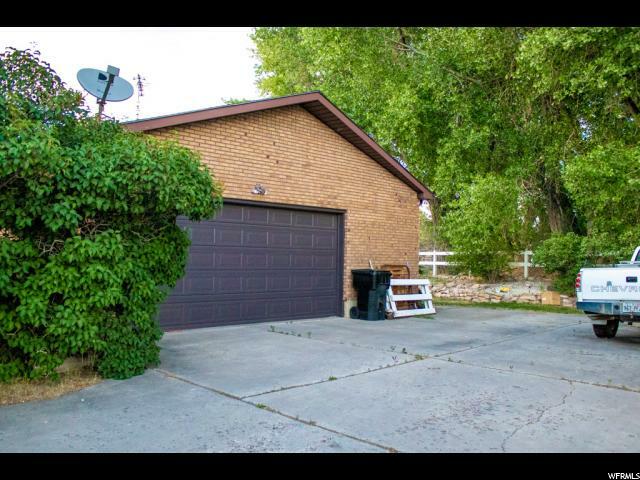 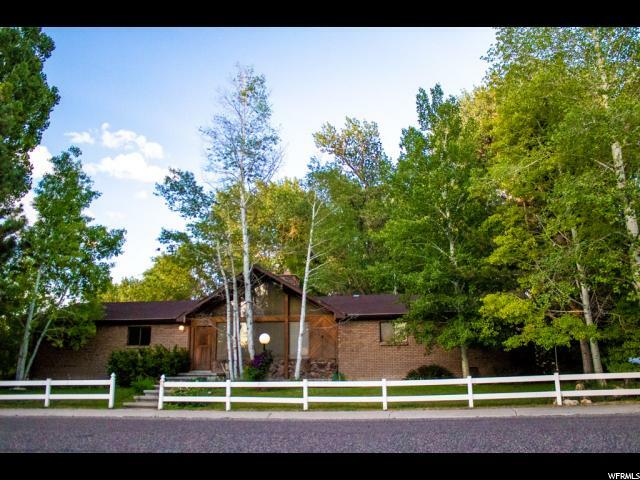 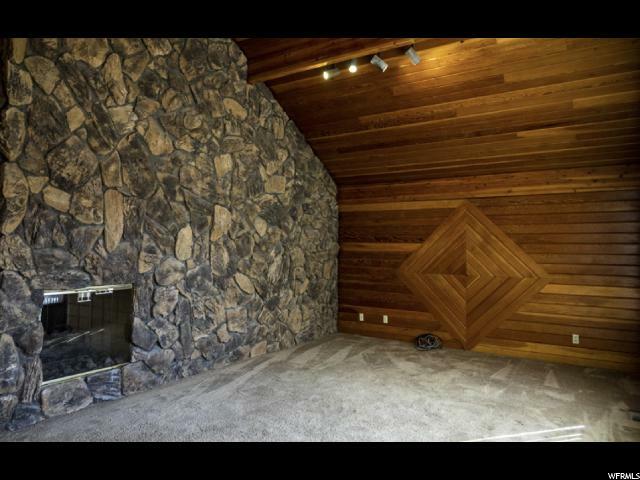 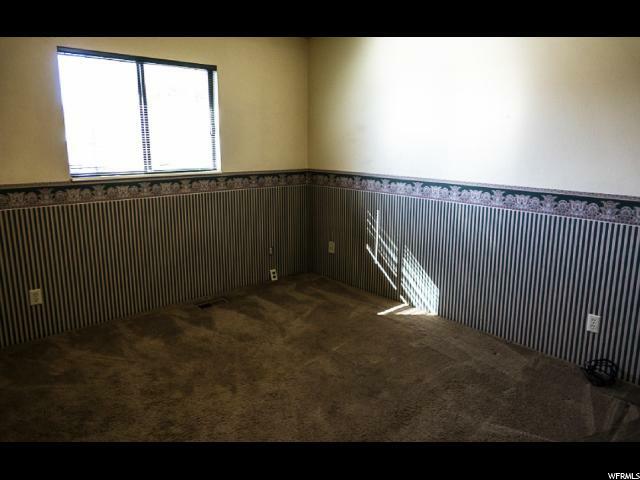 I would like more information regarding the property at 141 S SUNNYBROOK, Salina UT 84654 - (MLS #1572787).